At the start of the spring Finn and I planted a bunch of seeds in our garden. Everyday we’d go out and check on their progress. It is usually determined that our plants were getting “bigger.” Last week we got our first flower and now our yard is popping with buds . We are both very excited and proud. 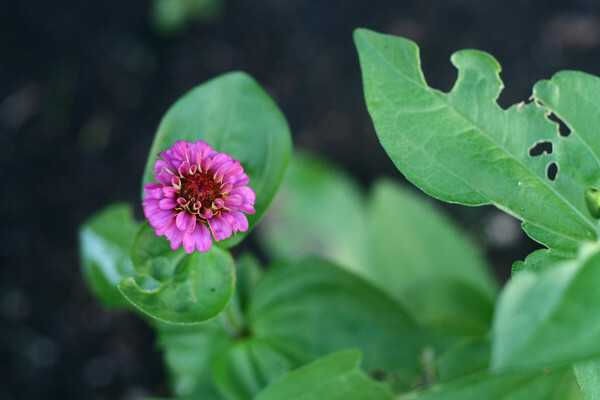 This is our tiny pink Zinnia.